A Vermont court has denied an opioid manufacturer’s motion to dismiss claims brought by the state against the company. Perdue Pharma argues that the state is preempted by federal law based on prescription drug advertising. Superior Court Judge Helen Toor denied the drug company’s motion to dismiss. 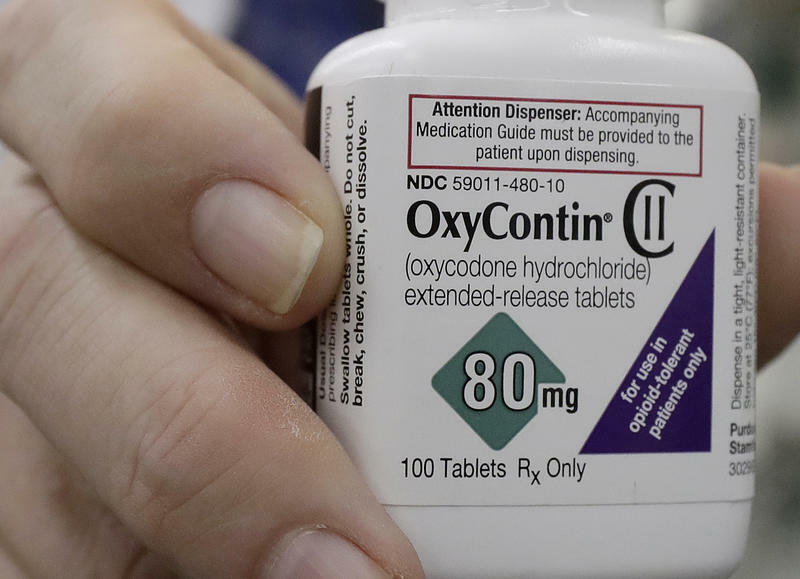 Vermont’s Attorney General is suing Purdue Pharma, saying the manufacturer of Oxycontin has driven the opioid addiction crisis. T.J. Donovan says the billion dollar industry must account for misleading marketing. Nevada and five other states are filing new lawsuits accusing a Connecticut-based pharmaceutical company of using deceptive marketing to boost drug sales that fueled opioid overdose deaths.